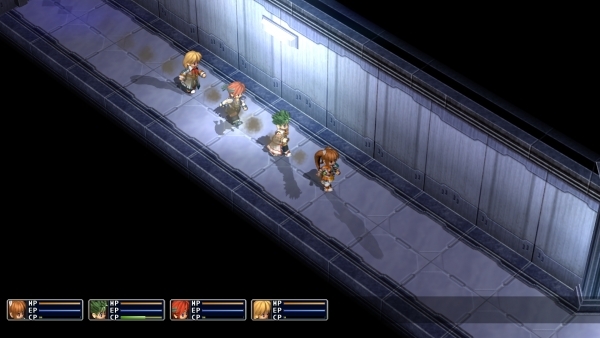 The Legend of Heroes: Trails in the Sky SC is a follow-up to the thrilling original, simply Trails in the Sky. It's an excellent RPG from Falcom published by XSEED, and it's absolutely charming and engaging in every way. The sequel will be releasing worldwide for PSP next week in North America and via Steam and GOG. The trailer above does a good job of presenting what you're getting yourself into, but if you've never played a Legend of Heroes game, know it's laced with an excellent plot line, memorable characters, and plenty of things to do. Even the English dub is worth keeping on rather than the Japanese voices, because it actually gets the characters right. Give this entry a try if it's your first, but don't be surprised if you end up becoming totally engulfed by it.